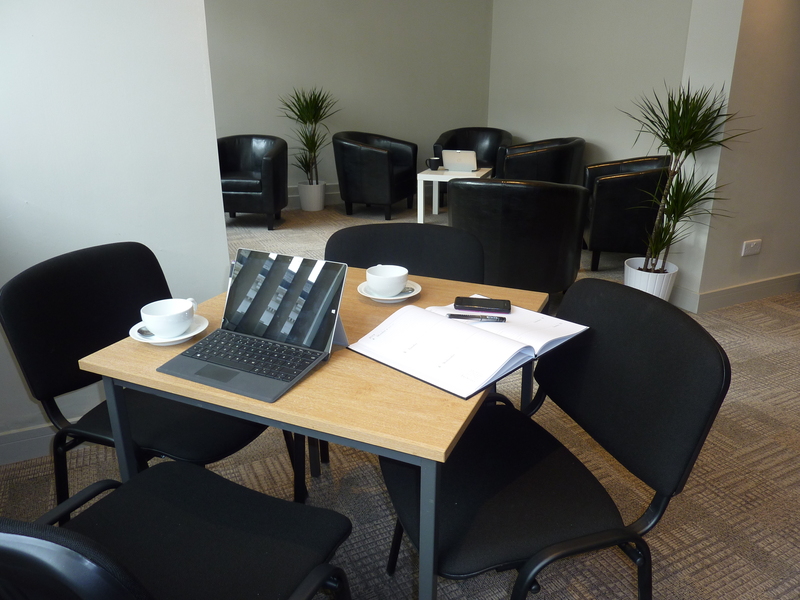 Our business lounge is a professional, light, airy and comfortable environment allowing you to focus on your business and get those essential tasks completed, quickly and efficiently. 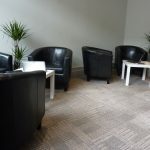 Sociable – other people around you! 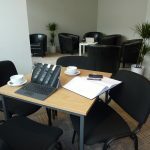 Membership from £10 pw. Ad-hoc day tickets available from £10. The Hub has plenty of local reasonably priced parking. 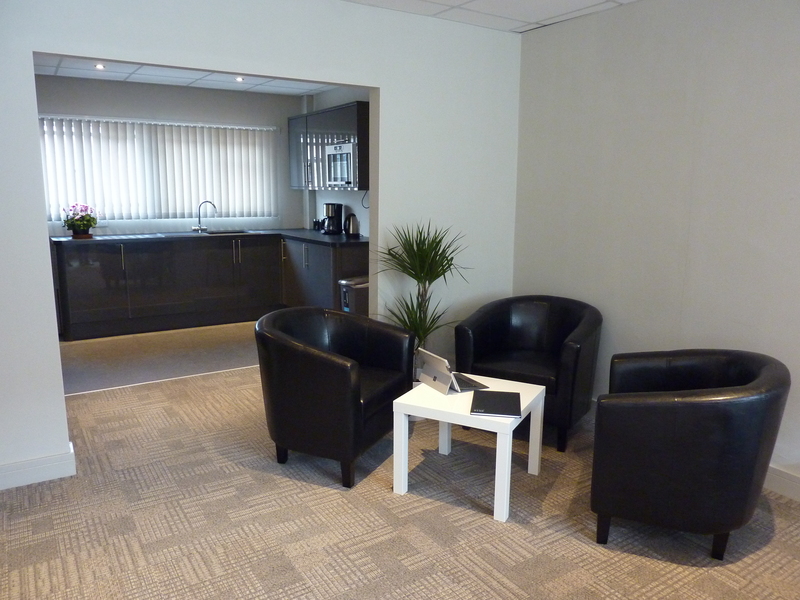 Office leases are for a minimum period of 6 months and thereafter a rolling monthly contract. 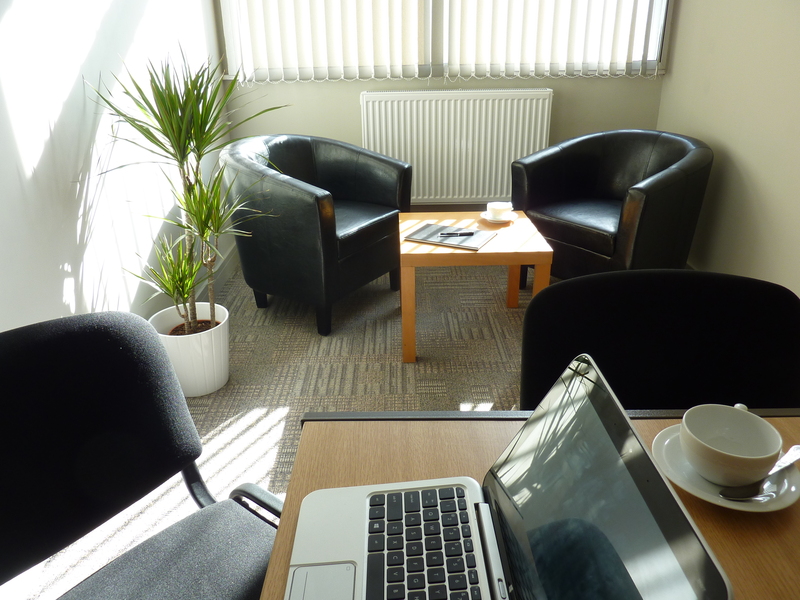 Straightforward terms and conditions with packages to suit your business. 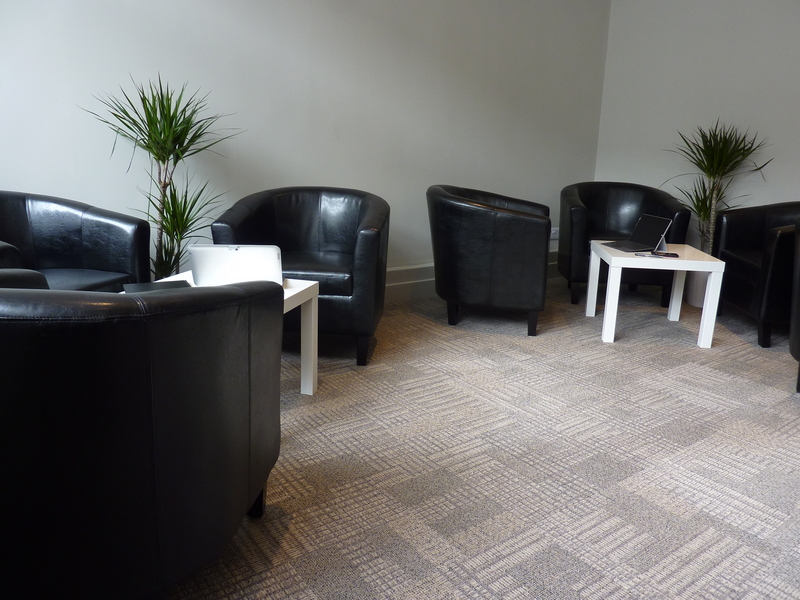 Fully carpeted, light, airy with the benefits of Hub usage. 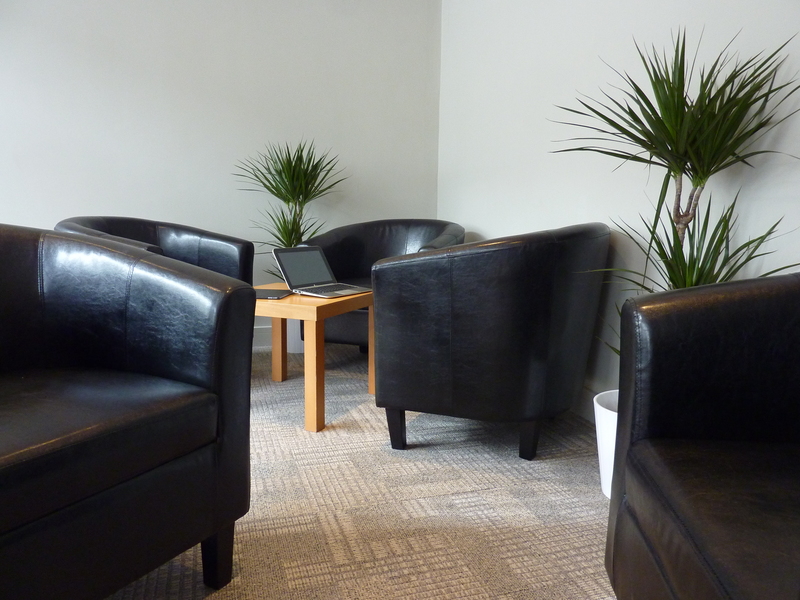 A range of different sized meeting rooms, or private and quiet space for phone calls, ranging from 2 people upwards. 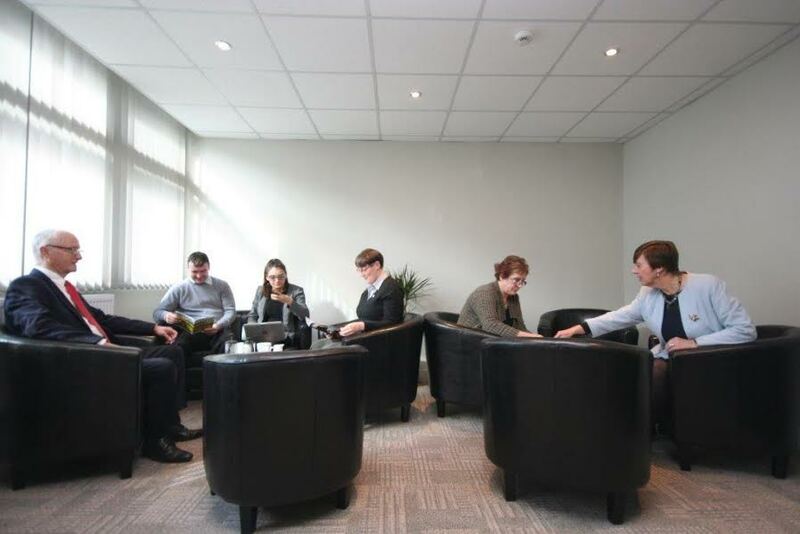 You can project a professional image with a professional business address, telephone number, mail handling and call minding. 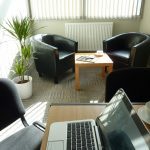 Find out more about our virtual offices. 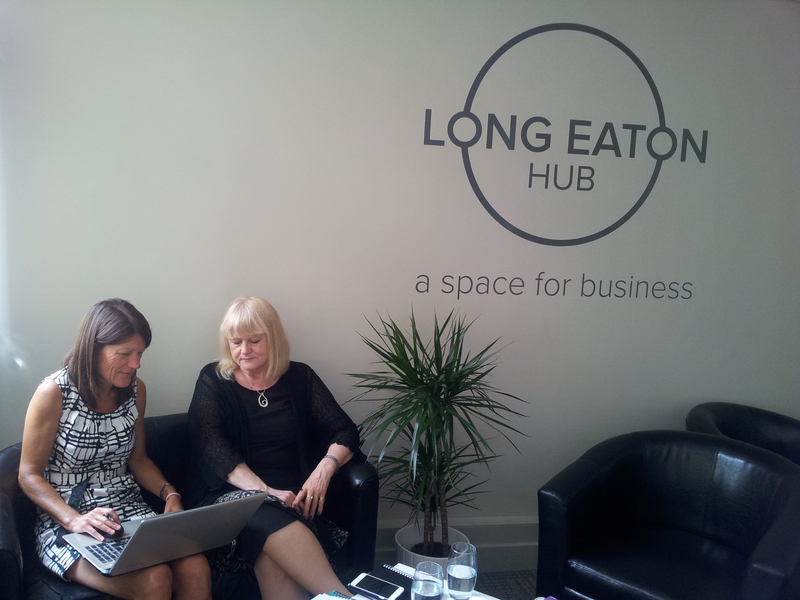 The Hub offers monthly networking events which regularly attract over 20 businesses. 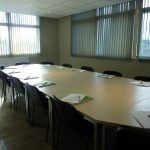 Meetings are held on the first Thursday of each month from 9.30 to 11 am. 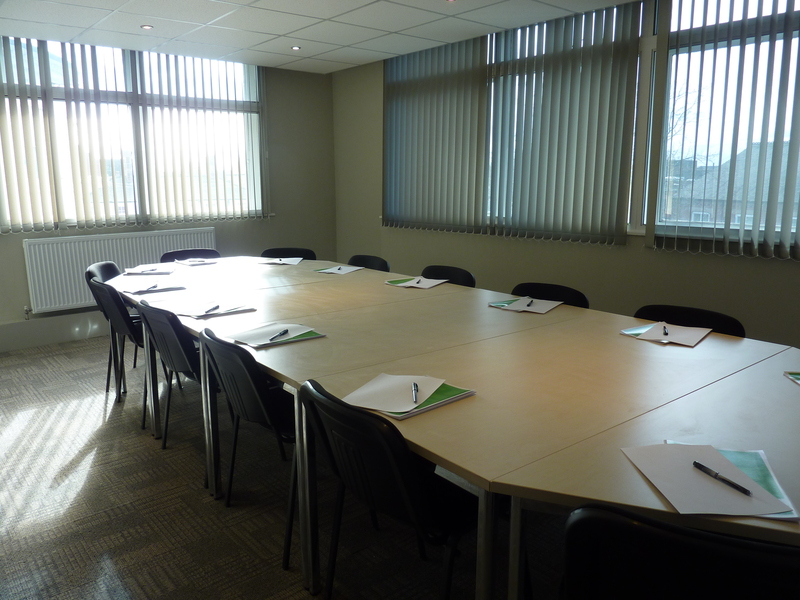 The Hub also operates a property networking meeting for those either involved in, or wishing to invest in property. 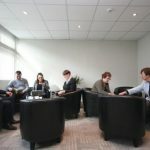 The reputation of our property event is growing and we are drawing a national audience to learn from our national speakers with outstanding track records! 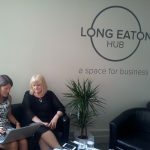 Find out more about networking events at the Long Eaton Hub.